In subtle, sensuous prose, the stories in Sara Majka's debut collection explore distance in all its forms: the emotional spaces that open up between family members, friends, and lovers; the gaps that emerge between who we were and who we are; the gulf between our private and public selves. At the center of the collection is a series of stories narrated by a young American woman in the wake of a divorce; wry and shy but never less than open to the world, she recalls the places and people she has been close to, the dreams she has pursued and those she has left unfulfilled. Interspersed with these intimate first-person stories are stand-alone pieces where the tight focus on the narrator's life gives way to closely observed accounts of the lives of others. 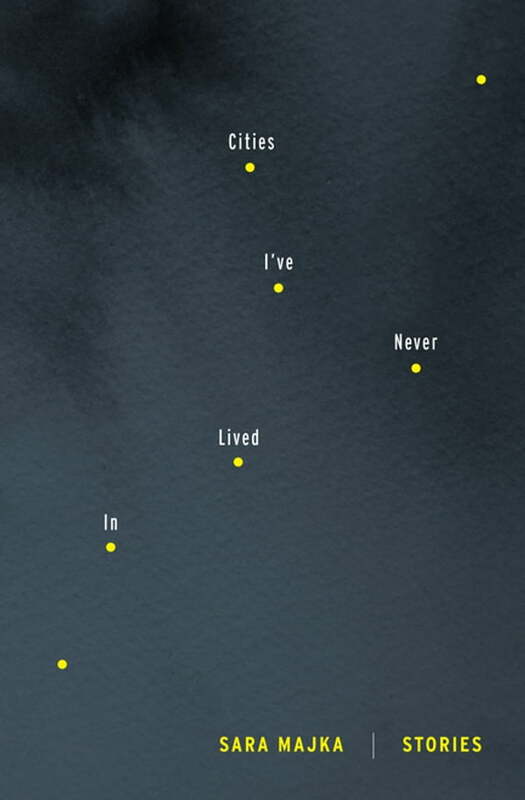 A book about belonging, and how much of yourself to give up in the pursuit of that, Cities I've Never Lived In offers stories that reveal, with great sadness and great humor, the ways we are most of all citizens of the places where we cannot be. Cities I've Never Lived In is the second book in Graywolf's collaboration with the literary magazine A Public Space.